Cathedral Infill Project? We have the lot for you! Have you ever wondered if an Infill project is right for you? Check out this lot at 1920 Athol Street! 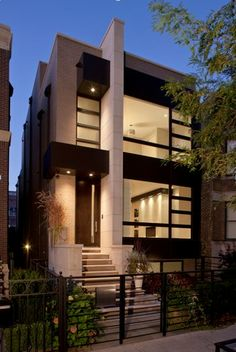 Infill development and the movement towards higher density housing in more desirable inner city locations is a growing trend that stretches beyond Regina and in fact most major cities are experiencing growth in this particular segment of the real estate market. It gives people the opportunity to build a new home in a developed neighbourhood usually close to the desired amenities of neighbourhood schools, shopping and restaurants as well as easy access to downtown. 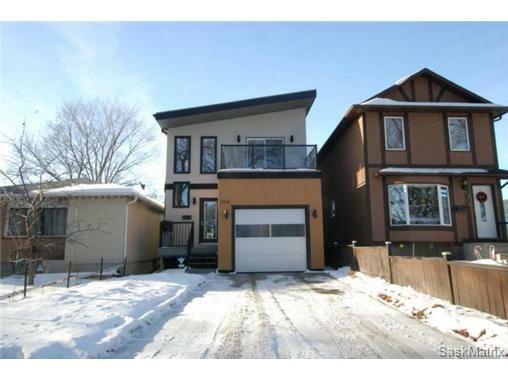 That is the case of this listing, a lot located in Regina’s desirable Cathedral area where many new projects have been built and are in progress. In fact this lot is surrounded by either new homes or homes that have been significantly renovated. Also, many Regina and area builders now have standard plans to fit these 25’ infill lots and many of those plans include basement development with separate entrance regulation suites. 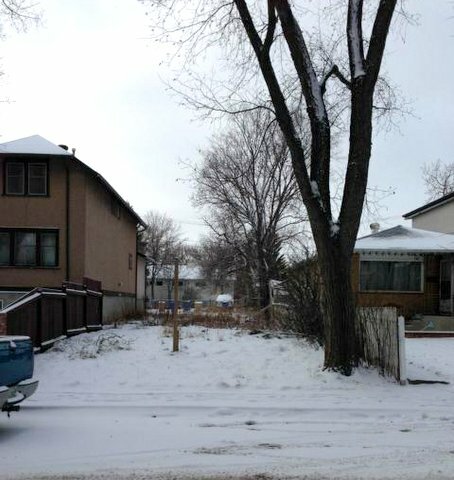 So whether you are looking to build a home for yourself or a revenue opportunity….or a combination of both consider this lot on Athol Street in Regina for your new home project! We can even help match you up with the right builder for your project so if you have any questions about this property or any listing, we are here to help!